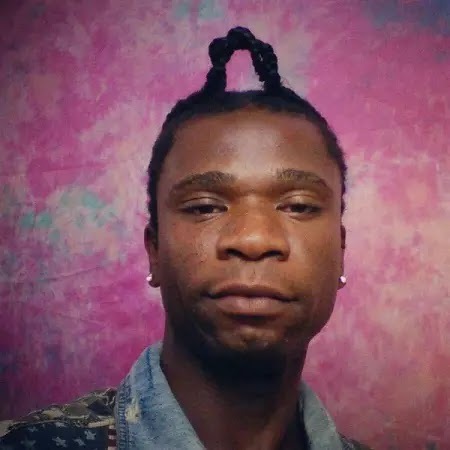 Apparently all did not go well at Speed Darlington’s ‘Bangdadadang Concert’ this weekend. The Self styled ‘Energy god’ got very angry when a bouncer and two of his friends tried to enter his venue without buying tickets. He got very angry, fought them and won. According to him, ‘I don’t play. Don’t play with my money. So f**king proud of myself I took care of business. N!ggas thought am regular. They didn’t know my music is a cover for my madness. The actual fight my lawyer said not to post it because I plan to sue club ALS and it’s owner for allowing uninvited bouncer and his crew to enter a space where I paid $800 cash without any receipts because he doesn’t want to pay tax ask @djbackbr3aka. Bouncer showed up and started putting hands on me because I won’t let him in without paying me 1st’. ‘At that moment show was over but my time was not over at ALS. Thank God I was mentally ready for whatever that night so my balance or back didn’t touch ground. You know how much humiliation that would have been for me if I reach ground? I don’t have kids I have plenty of time I will sue ALS for assault and once I do that ALS will direct me to the Bouncer. And I will sue him too’.